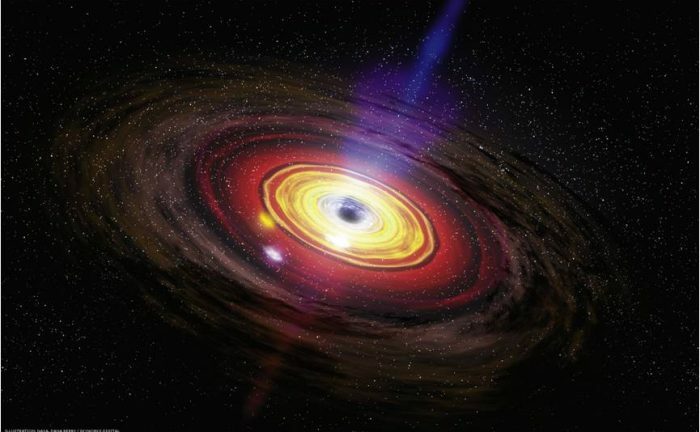 A pivotal role is attributed to active galactic nuclei (AGN) in the evolution of galaxies due to tight empirical black hole (BH) – host scaling relations, indicative of co-evolution. However, our view is hampered by biases against the bulk of the AGN population, the optically obscured type 2 AGN, since state-of-the-art methods to directly measure the BH mass are based on optical broad lines. Indeed, due to the difficulties in measuring their BH masses, it is not verified whether type 2 AGN follow the same BH–host galaxy scaling relations observed in quiescent galaxies and type 1 AGN, as expected in orientation-based unified models. Using NIR spectroscopy we derive virial BH masses for a sample of local hard X-ray selected type 2 AGN and pinpoint their locus in the BH−σ and BH-Lbul planes, which is significantly displaced with respect to that observed in massive galaxies. We also present the most outlier system in our sample, NGC 1275, aka the AGN at the center of the Perseus cluster, a massive system which is supposed to fit well the BH-host scaling relations. Our analysis explains its behaviour in the BH-host framework as an observational transitional link between merger- and secular-driven evolution.